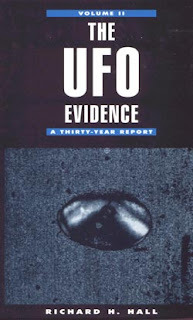 "This news did not make the rounds of ufology," at the time of his death, noted one* ufologist to others, yesterday. 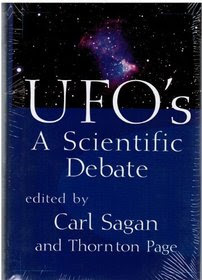 Allow me to fill in the picture of Robert's life, in ufology and outside of it. 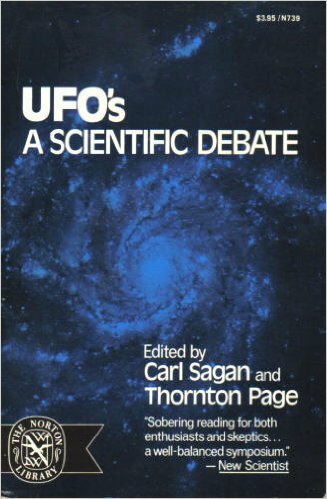 Hall contributed and saw his paper, “Sociological Perspectives on UFO Reports,” published in Carl Sagan and Thornton Page, eds., UFO's: A Scientific Debate (New York: Norton, 1972: 213-222). 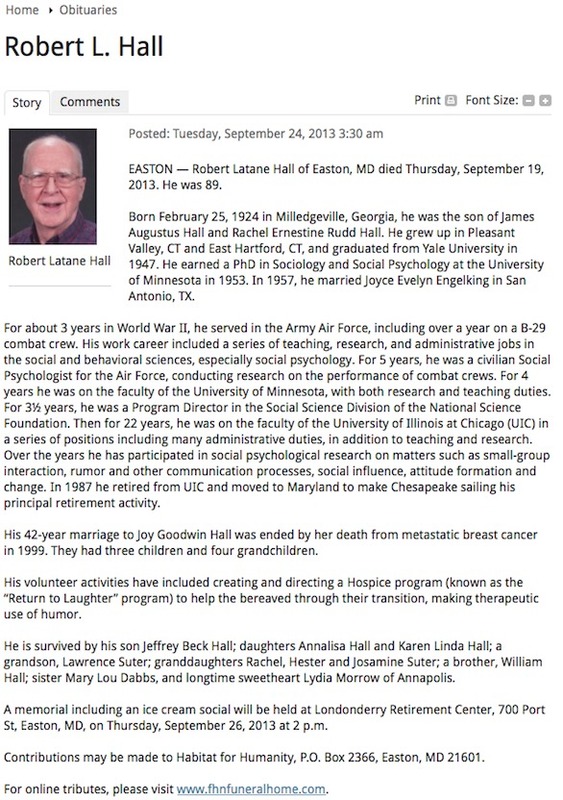 Richard's brother, Robert L. Hall's formal obituary is posted below. It does not mention his links to UFOs, nor is that connection noted in his more formal resume, also shown below. Social influence on the Aircraft Commander's role, "American Sociological Review" 1955,20,292-299. Military Sociology, 1945-1955. "Chapter in Sociology in the United States of America," ed. by Hans Zetterberg, Paris: UNESCO, 1966. Group performance under feedback that confounds responses of group members. "Sociometry," 1957,20,297-305. The informal control of everyday behavior. Chapter in "Controlling Human Behavior," ed. 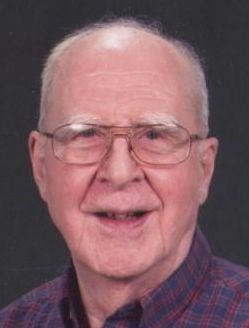 by Roy Francis, Social Science Research Center, University of Minnesota; 1959. Two alternative learning in interdependent dyads. Chapter 12 in "Mathematical Methods in Small Group Processes," ed. by Joan Criswell, H. Solomon, and P. Suppes, Stanford Univ. 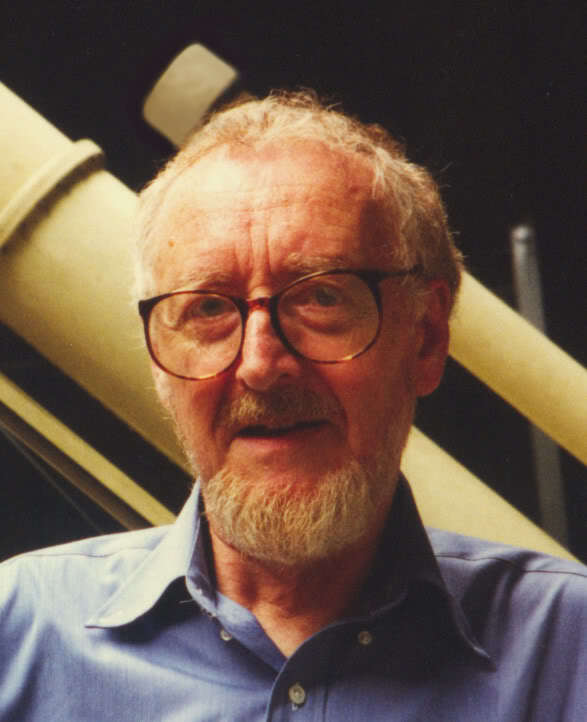 Press: 1962. The educational influence of dormitory roommates. "Sociometry," 1963,26,294-318 (with Ben Willerman). The effects of different social feedback conditions upon performance in dyadic teams. Chapter in "Communication and Culture," ed. 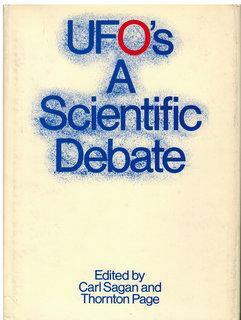 by A. G. Smith, 1966, 353-364.